INFO: Safe and efficient soccer side. It has as its forte the kick. He won this nickname because of the strong kick, in a match in Passo Fundo, he kicked the ball out of the stadium, and a colleague shouted, "That one went to Vacaria." 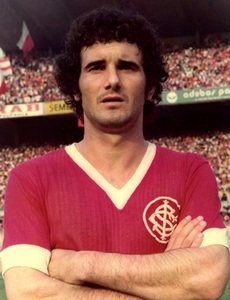 A multi-champion for Internacional, he moved to Palmeiras in 1977. 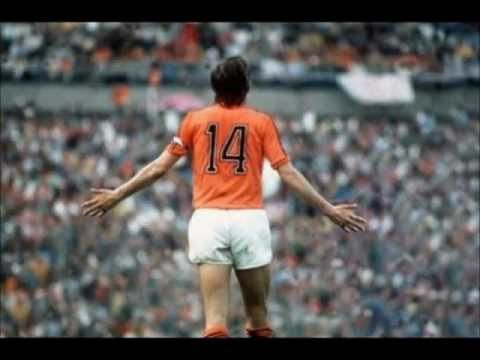 He ended up quitting football there, due to chronic knee problems. He then became a football coach.